A senior Iranian general has denied reports that Iranian forces would withdraw from Syria, saying that they, unlike the United States, were in the war-torn country at the request of Syrian government. 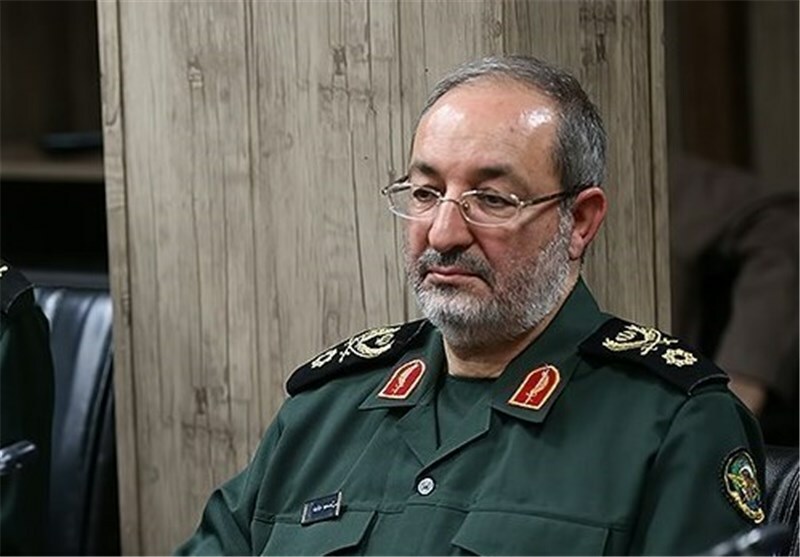 “Unlike the American military forces and the regional reactionaries, the Iranian advisors are present in Syria at the request of the Syrian government and people,” Brig.-Gen. Masoud Jazayeri, an advisor to the Chief of Staff of the Iranian Armed Forces was quoted by Tasnim news agency on Sunday. “Iran and Syria enjoy deep relations that would not be influenced by the propaganda measures of anyone,” Jazayeri said. 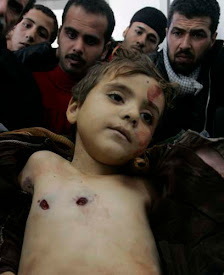 “Now that this has come true, the US and Israel are making desperate efforts to change the situation. But they should know that this condition is not going to change,” he underlined. “We are waiting to see a day when Syria and the other regional countries would witness an era without the annoying and troublemaking aliens,” the Iranian general said, referring to the occupation forces.